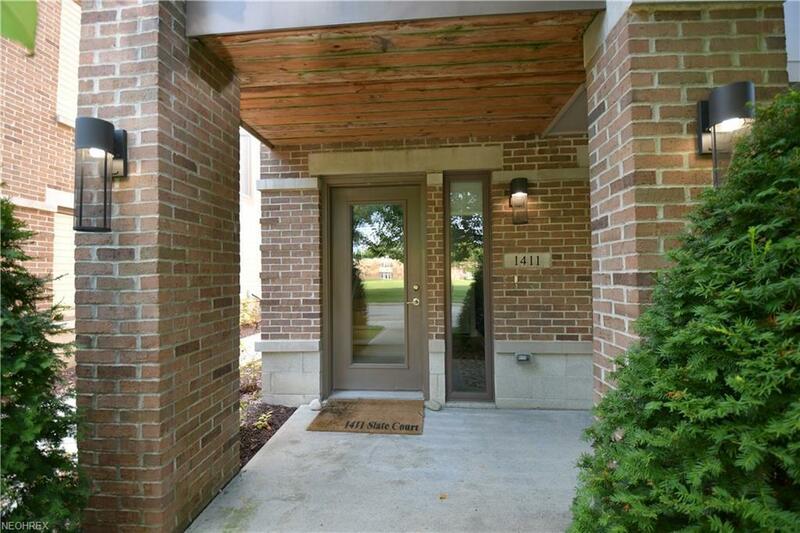 Dynamite Townhome in sought after Bluestone!! 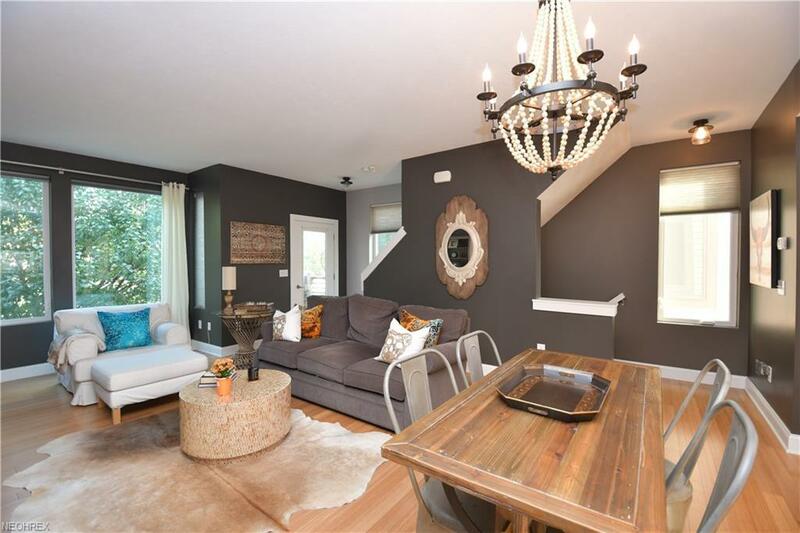 This unit is decorated to perfection, has upgrades everywhere, and is ready to move into and enjoy! Everything you could want you will find including a 2 car attached garage which opens onto the first level offering flex space and storage! 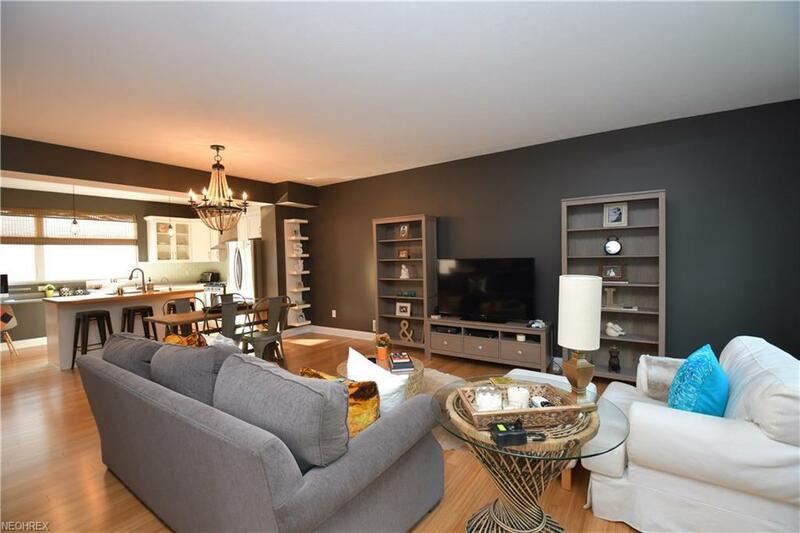 The second level offers a wide open design including a fabulous newer white gourmet dream kitchen with a butcher block island, desk area, pantry, stainless steel appliances and more! The open living room and dining room have bamboo floors, floor to ceiling windows, and a sliding door to a private balcony! This unit features two oversized bedroom suites each with a full bath(the master suite has a luxurious bathroom offering double sinks and a fabulous shower!) For convenience, the laundry room is just steps away from the bedrooms! Summers will be enjoyed on the incredible roof top terrace which offers the most incredible views all the way to the lake!! 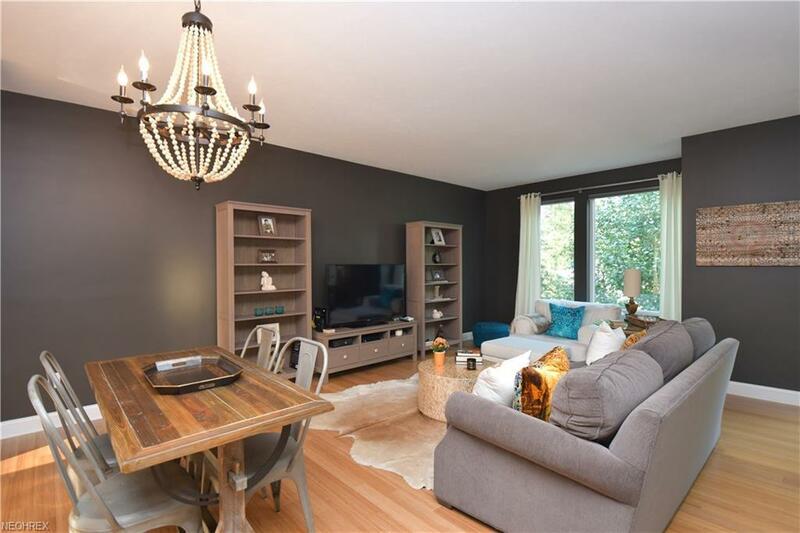 Freshly decorated throughout, custom blinds, and a host of other amenities add to the appeal of this gorgeous unit! Just move in and enjoy!! !